Join the Music Opps VIP List and Receive Priority Benefits. 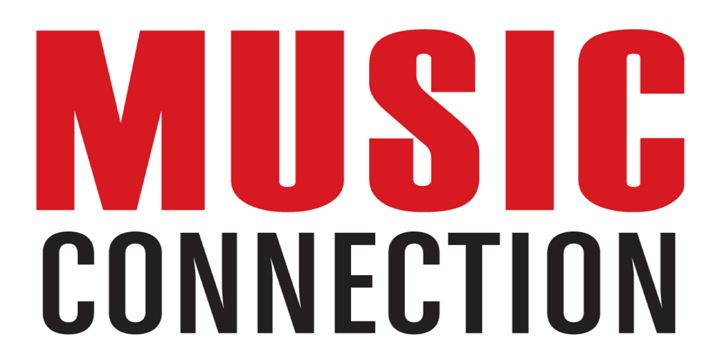 If you would like to periodically receive new music opportunities emailed directly to you, feel free to subscribe to the MusicOpps.com VIP List. This will ensure that you hear about the newest music opportunities before anyone else and will give you priority placement with our listening staff. -We will never share your email or other information with anyone for any reason. -All information is stored on a secured encrypted server. -No SPAM, unrelated emails, advertisements or otherwise will ever be sent to you. -All music submitted from a VIP List subscriber is listened to first, before any other submissions. -Unsubscribe for any reason, at any time.